Bid the year farewell with a bang! 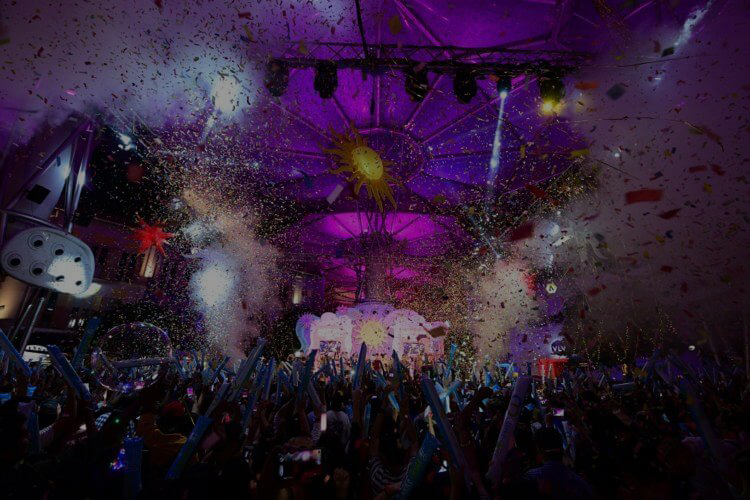 2018 is ending, but the fun continues at Clarke Quay. 987FM’s Gerald Koh and Kimberly Wang will be celebrating 2019 along with the talented Shirlyn and The UnXpected.